How can you fundraise for your team? With six different fundraising options, DB Sports Tours has you covered. Contact a member of our staff today for details on how you can become part of our fantastic team tour draw. 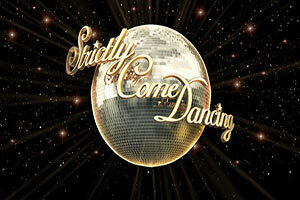 Strictly Come Dancing fundraising events have been sweeping the country over the last year or so and DB Sports Tours are proud to support this great initiative. We know a lot of sports clubs who have, are currently and will mostly likely use this format to raise much -needed cash. Loosely based on the popular TV program, it is a great social experience and a very effective tool for raising funds for clubs. That is the view of Sandra Skelton of Dance Addiction Studios, who organizes these events for clubs. 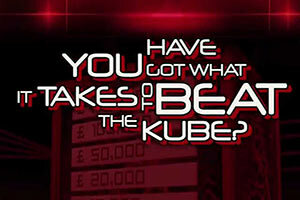 Based on the concept of the popular ITV Game show, The Kube Fundraising event will entertain participating coaches and staff. Contestants must try and overcome tasks, which will test your physical ability, mental ability, intelligence, and responsiveness. 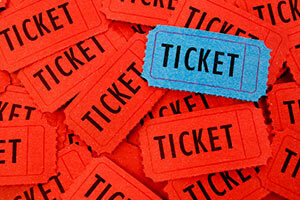 The winner receives a cash prize of around €2,000 normally – They can then nominate a charity to be the beneficiaries. 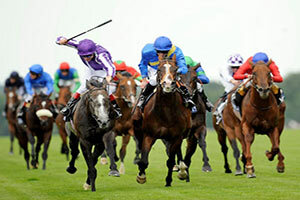 A Race Night is one of the most popular and profitable ways to fundraise. It combines two of the most enjoyable social activities, which are: A day at the races followed by a night out with friends. With a Race Night package, the client can expect to raise anything from €2,500 up to €10,000 and counting depending on your set targets and of course how much work and effort put in prior to the event night. This is a great fundraising option for big football fans. The best way to explain how it works is by running through an example. You pick Chelsea to beat Spurs. If Chelsea win you goes through, but you won’t be able to pick Chelsea again. John picks Villa to beat Arsenal, but it’s a draw so John is out. 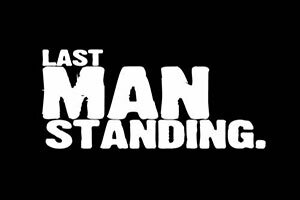 The competition continues until everyone goes out and the pot is split between the last remaining entrants, or 1 person remains hence The “Last Man Standing”. Get kitted up, be helpful and raise money and awareness. 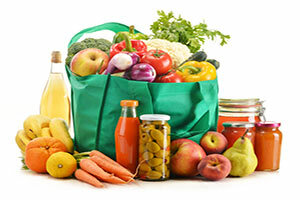 Once you have organized it with the supermarkets, get into your sports clubs kit and start helping people by packing their shopping bags. A great way to engage with people from the local community as well as increasing awareness of your club whilst making money, this is a very cost effective and popular fund raising tool, especially with junior/youth teams.